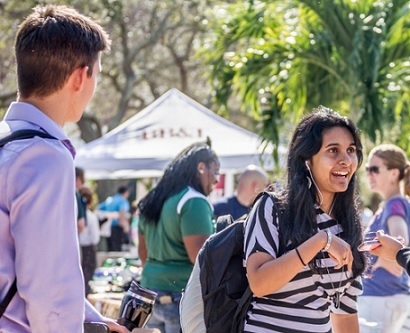 "Joint Council on Academic and Student Affairs Meeting : 2019 : 04 : 01" by University of South Florida St. Petersburg. Office of the Regional Vice Chancellor for Academic Affairs. University of South Florida St. Petersburg. Office of the Regional Vice Chancellor for Academic Affairs., "Joint Council on Academic and Student Affairs Meeting : 2019 : 04 : 01 : Minutes" (2019). Council on Academic and Student Affairs. 26.